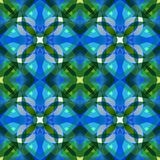 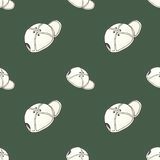 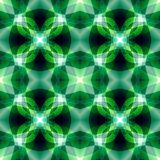 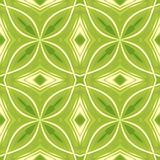 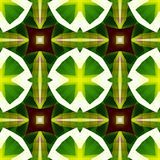 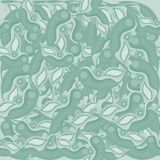 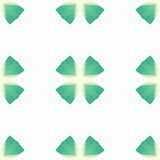 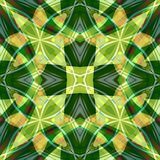 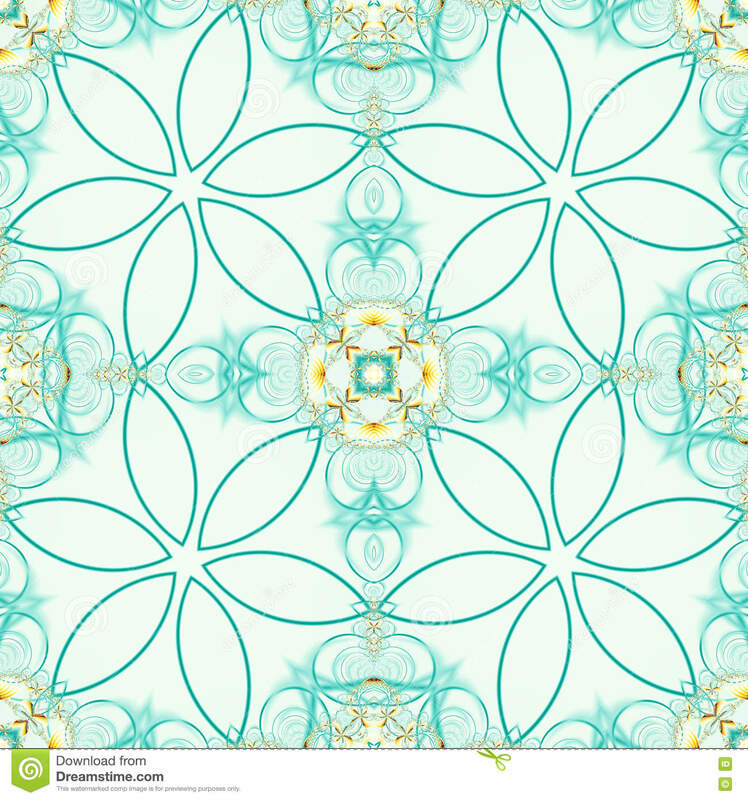 Green seamless fractal based tile with stylized flower design. 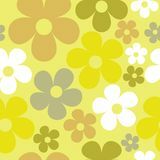 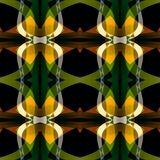 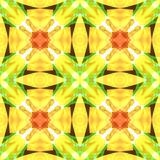 Seamless fractal based tile with simplified six petals flower design in medical green and yellow. 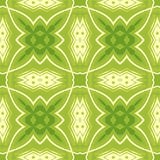 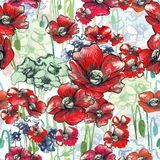 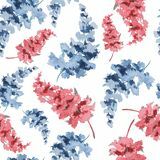 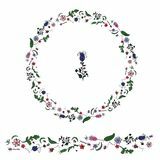 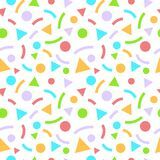 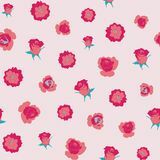 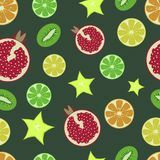 For print on textiles, sheets, tablecloths, wrapping paper, wall/floor tiles for kitchen/bathroom/hall.